In the industry we are perceived as purposeful and solution-oriented negotiating partners who always have the interests of their clients in mind. Legal know-how, many years of experience in legal consultancy and representation as well as our work for employees and employers alike form the basis for our strategic consultancy and litigation expertise. 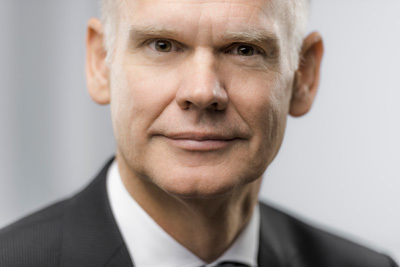 As a partner of the law firm Wurll + Kollegen, Guido Wurll primarily advises works councils at corporate and group level and works councils of medium-sized and large companies and corporations. A further focus of his legal activities is the consultancy and representation of executives, managers, directors and executive boards of medium-sized companies. 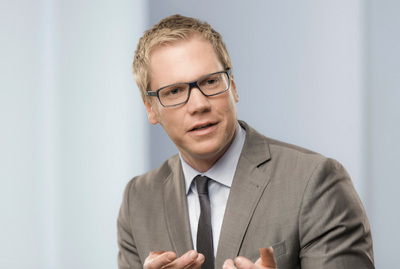 In addition to his work as a lawyer, Guido Wurll is also a speaker for a renowned training provider for topics relating to employment law and works constitutions. 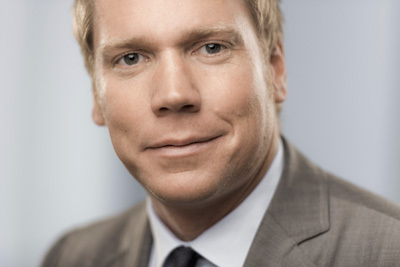 Raoul Jasper is a partner of the law firm Wurll + Kollegen. 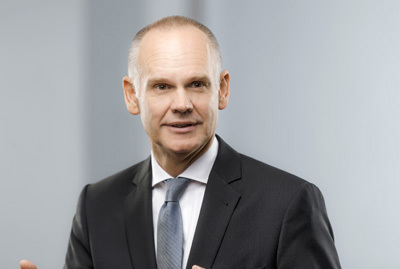 Raoul Jasper regularly provides lectures for works councils, HR staff and executives, and is a speaker for a renowned training provider for topics relating to employment law and works constitutions. 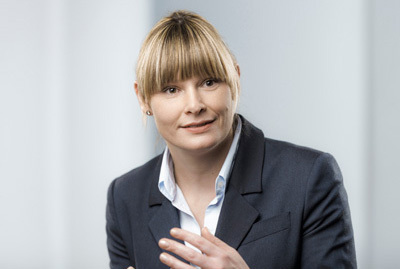 Lawyer and employment law specialist Carolin Blank advises and represents employees, employers and works councils in all matters of employment law. 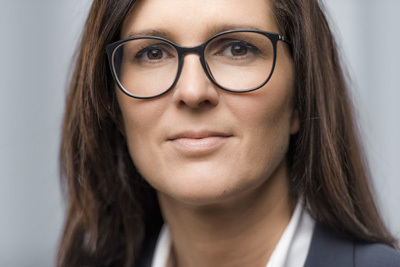 Her focus is on providing consultancy to executives, managing directors and employees on termination and compensation disputes, both in and out of court. 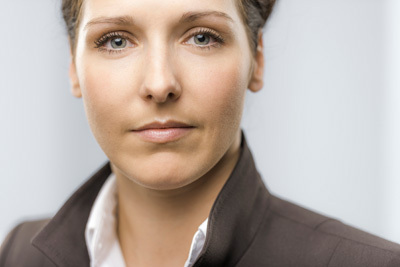 Additionally, she is the contact person for employers on all aspects of employment law. 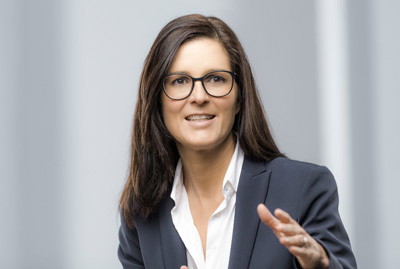 In addition to her work as a lawyer, Carolin Blank is a regular speaker for a renowned training provider for topics relating to employment law and works constitutions. 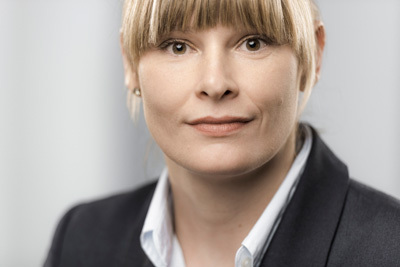 Lawyer and employment law specialist Lawyer Magdalena Krahwinkel focuses on the consultancy and defence of employees in dismissal protection proceedings and all other employment law matters. In particular, she supports employees during separation negotiations. Lawyer Alexandra Jasper advises and represents employees and employers on all aspects of employment law. 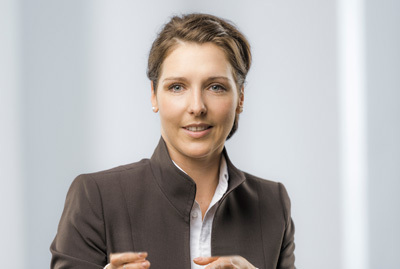 Her focus is on consultancy for employment law-related matters in everyday HR work.